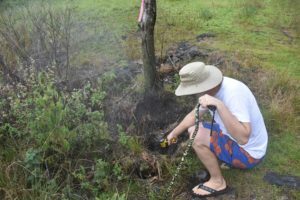 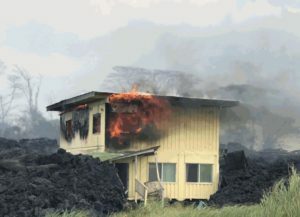 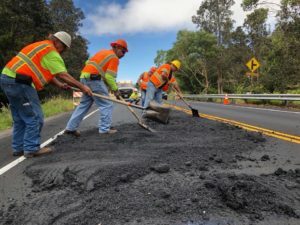 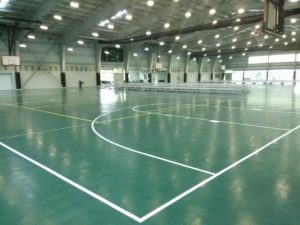 Park facilities require longterm repairs after they housed Kilauea lava evacuees for more than four months. 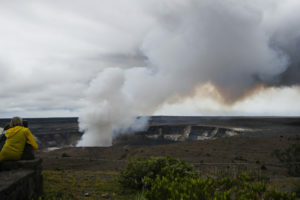 Kilauea volcano created a dramatic new landscape including black-sand beaches. 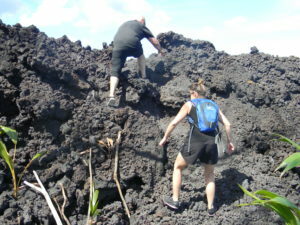 But “it’s a rough walk” to get there. 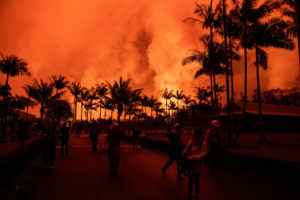 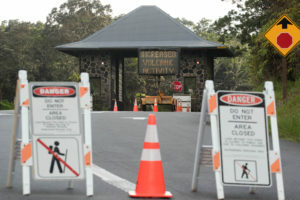 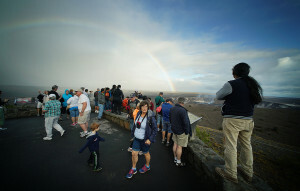 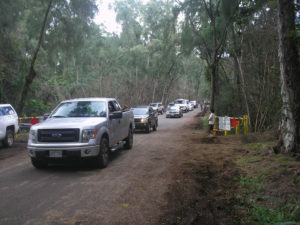 Normally the state’s most-visited tourist attraction, the park has been closed for 135 days due to the Kilauea eruption. 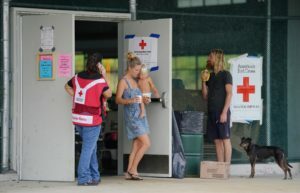 Public agencies and private organizations devised massive relief efforts, but “they knew a lot less about living rough than we did,” said one evacuee. 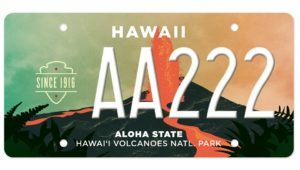 In spite of the recent lava breakout, there can be a bright future for the park in 2066, the 150th anniversary of its founding. 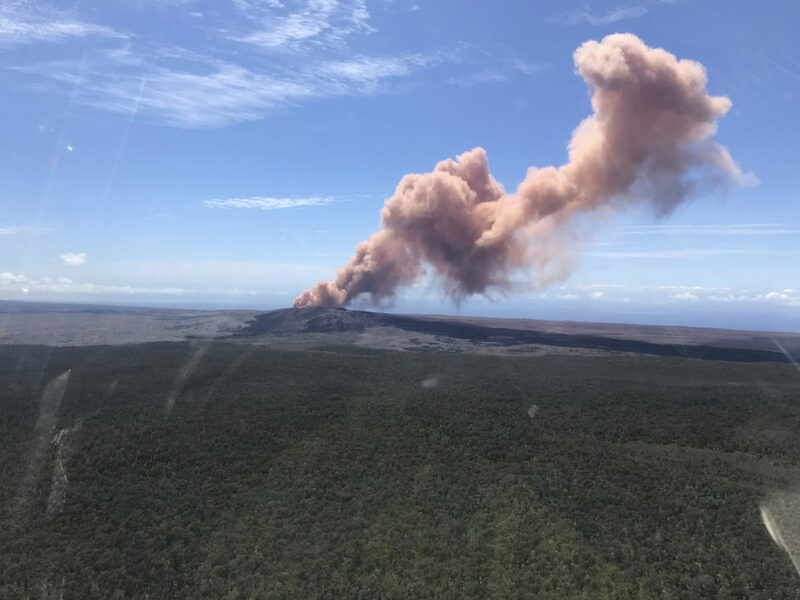 Geologists say lava has mostly stopped flowing, and sulfur dioxide emissions are the lowest they’ve been since 2007.